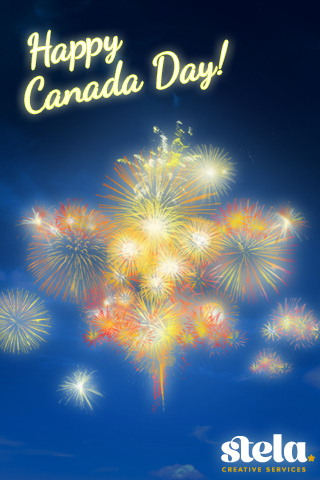 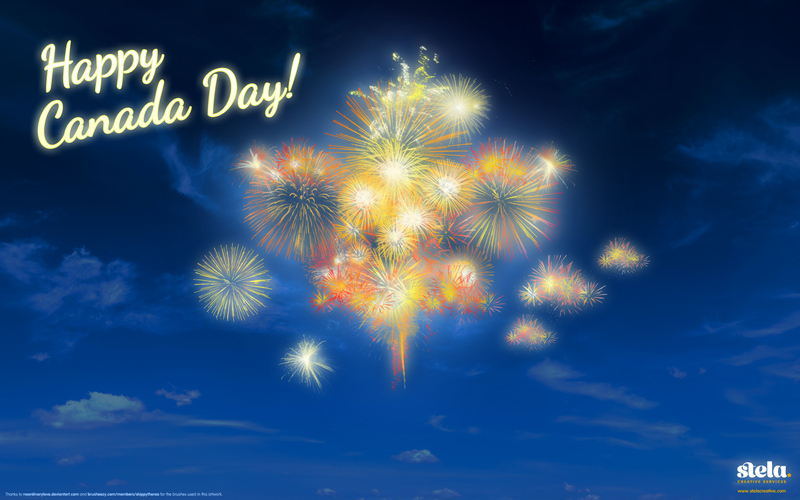 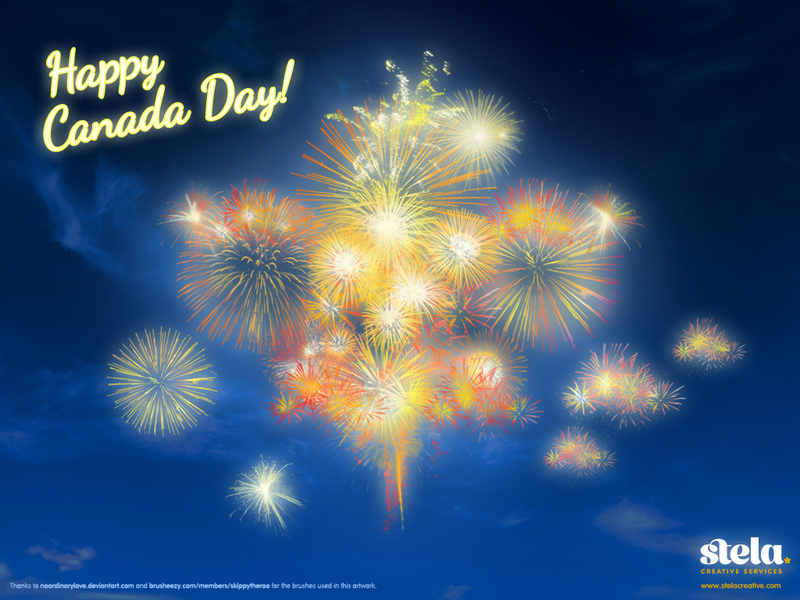 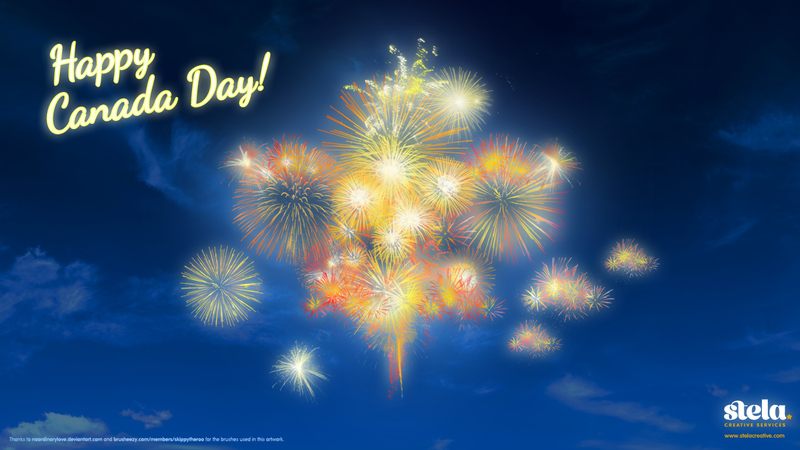 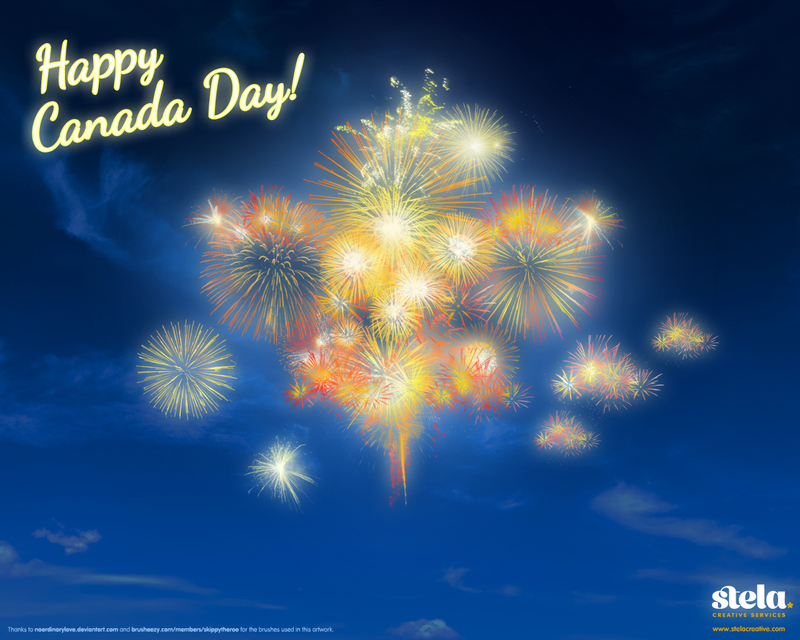 Feel free to download this wallpaper we designed to celebrate Canada Day! 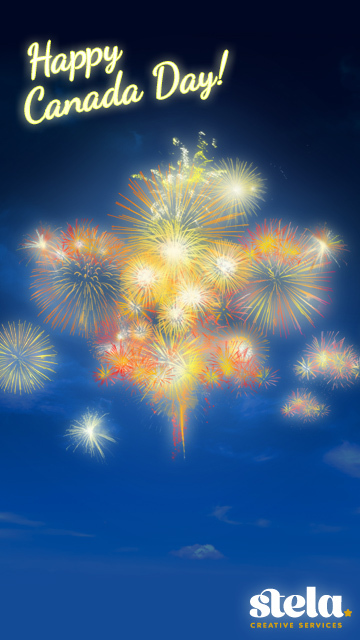 If you would like to comment or say thank you, please send us an email! 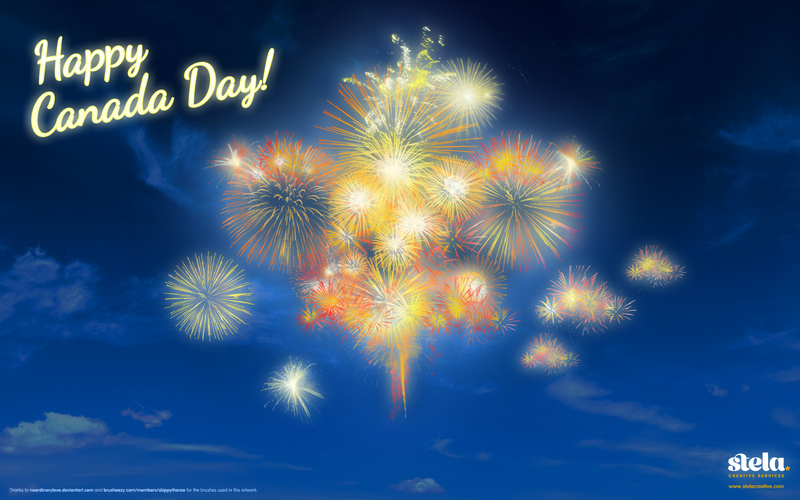 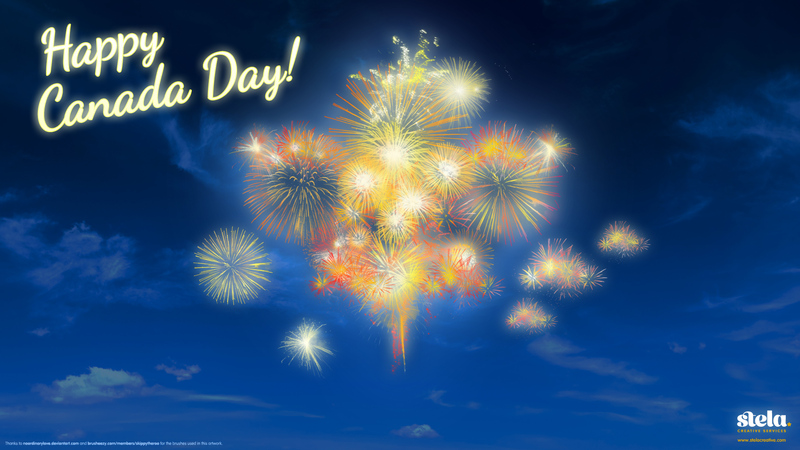 Thank you to skippytheroo and noordinarylove for the awesome firework brushes!